SMART: Mothers & Toddlers: Tuesdays at 10 – 11.30 am. 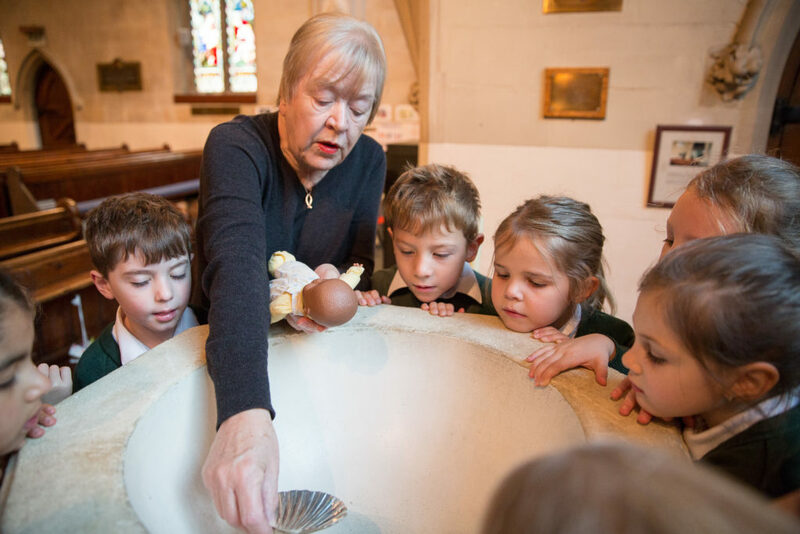 (Except during School Holidays) An informal baby and toddler group in the church hall. No waiting list – just turn up and have fun! 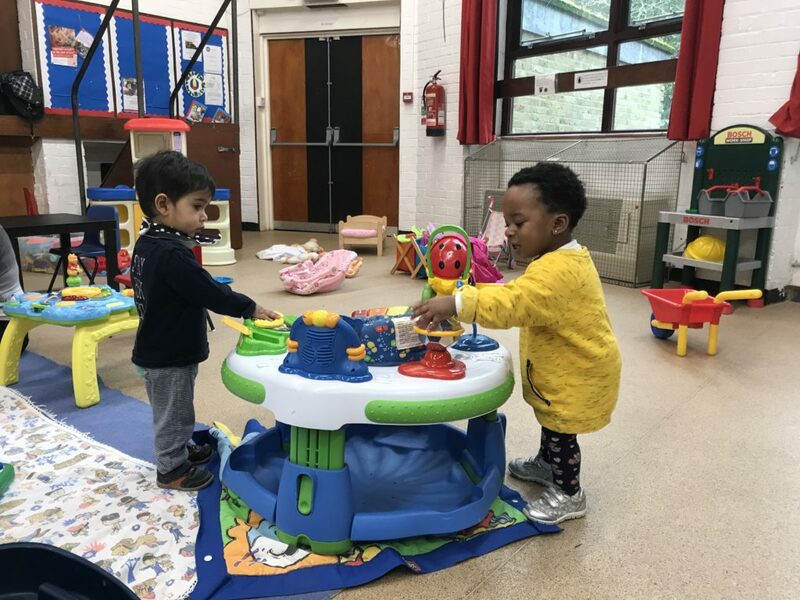 Plenty of toys and activities to keep the children entertained! £2 per family (including refreshments). There is craft and singing to end the sessions. This is dedicated time of teaching, fun, crafts and activities for our younger members. They meet in the Octagon (small church hall) behind the church. They are welcomed into their “church” by a trained adult helper and are introduced to other members of the “church”. The young people also have the same Bible story as we have in the main church. This is meant to enable families to relate together to the story. They are brought back into the main church in time for the sharing of the Communion. If you would like to know more about this activity please contact childrenandfamilies@oatlandschurch.org.uk or the Parish office on 01932231274 or parishoffice@oatlandschurch.org.uk. All our helpers and leaders are trained in safeguarding and are all DBS checked. Kindly note that children and families are welcomed and catered for at all our services Nevertheless, there are some that are specifically designed to allow children and adults to worship together. Please see below a calendar specific of services for families and children. There are two schools within our parish boundary and we are glad to work in close partnership with both of them. We organise and lead a monthly act of Collective Worship based on Christian ethos and Values. 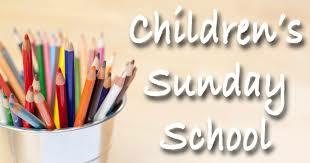 We hope to give children and families a flavour of Christianity. In addition, we play host to various school RE visits and services at Christmas and Easter. We are very happy to led a monthly session of Open The Book. What is Open the Book? Open the Book began in Bedford in 1999, when a group of Christians started presenting Bible stories in school assemblies. It was so popular it grew and grew, becoming a national charity. In 2013 Open the Book became part of Bible Society. Read more about Open the Book on their webpage. At Saint Mary, we have a team of dedicated volunteers that uses this method to bring to live Bible Stories for Years 3 and 4. If you would like to attend one of these Assemblies or if you would like to add your name to the list of volunteers, please contact the Parish Office parishoffice@oatlandschurch.org.uk or call 01932231274 or childrenandfamilies@oatlandschurch.org.uk . We also organise and lead a monthly valued based act of Collective Worship for Years 5 and 6. This is in addition to the various Leavers` and Welcome Services, Christmas and Easter services as well as other school RE visits. Technically, this school is not within our parish but historically for various reason, we have had a very strong relationship with the school. Over the years we have been involved in their end of term activities as well as Christmas services. If you would like to know more about our work and relationship with the schools, please contact the Parish Office.